First, let’s start with the answer for the wine quiz #70, grape trivia – Gewurztraminer. A1: Gewurztraminer is a result of genetic mutation of the grape called Traminer. 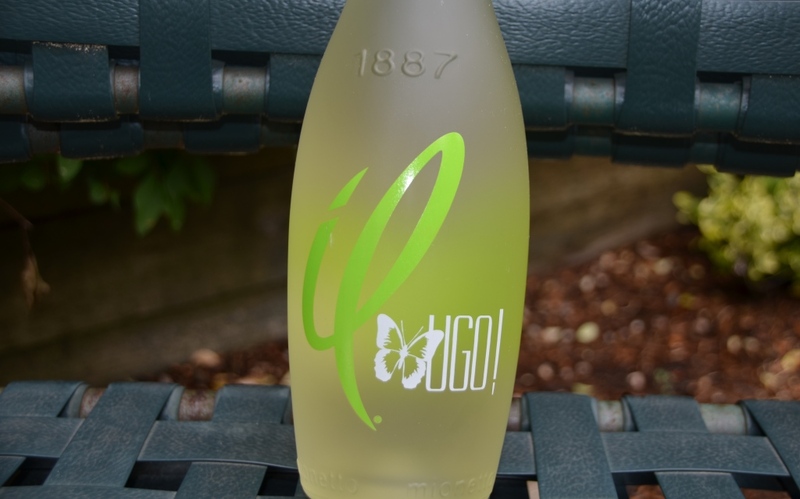 Traminer grape takes its name from the town of Tramin, located in the South Tyrol in Northern Italy (Alto Adige). A2: “Gewurz” means spicy in German. But the “spicy” reference here is for the extreme aromatics of the grape and not to taste of the grape itself, so in the direct translation Gewurztraminer stands for Spicy Traminer. Q3: Unlike many other grapes, if the French wine is made out of Gewurztraminer, you can easily know that just by looking at the bottle. Why is that? 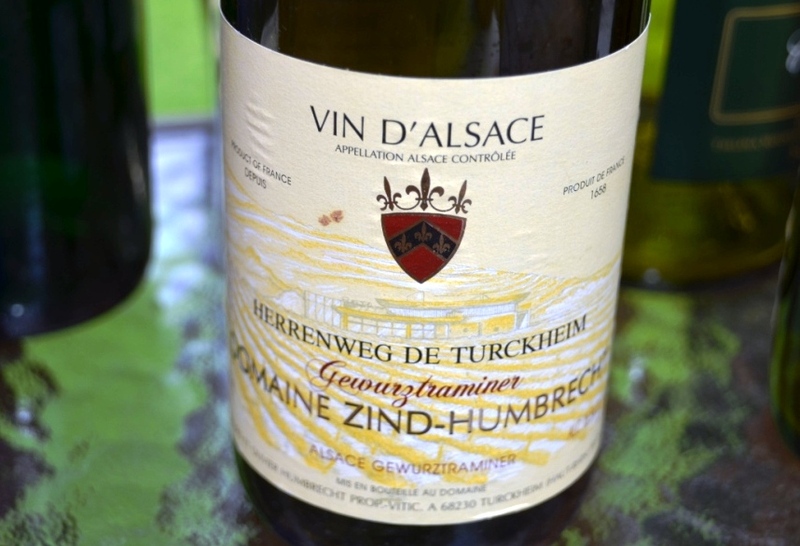 A3: Alsace, unlike any other AOC in France, requires the name of the grape varietal to be shown on the label. While most of the Alsace wines are typically bottled in the tall narrow bottles called vin du Rhin, one look at the label will tell you exactly the type of the grape the wine is made out of. A5: False. There are couple of Gewurztraminer wines with 98 ratings, and in excess of 30 wines overall in the Classic rating range. Now, when it comes to the answers, we have an interesting situation. All the respondents answered all the questions correctly, except for the Q3 – typical answer was based on the unique shape of the bottle, but the problem is that most of the wines from Alsace share the same bottle shape – however, nobody pointed to the label and the major difference in the labeling laws between Alsace (based on the grape) and the other AOCs (based on geographic location). Thus we don’t have a winner in this weeks’ quiz – but hey, there is always another quiz. 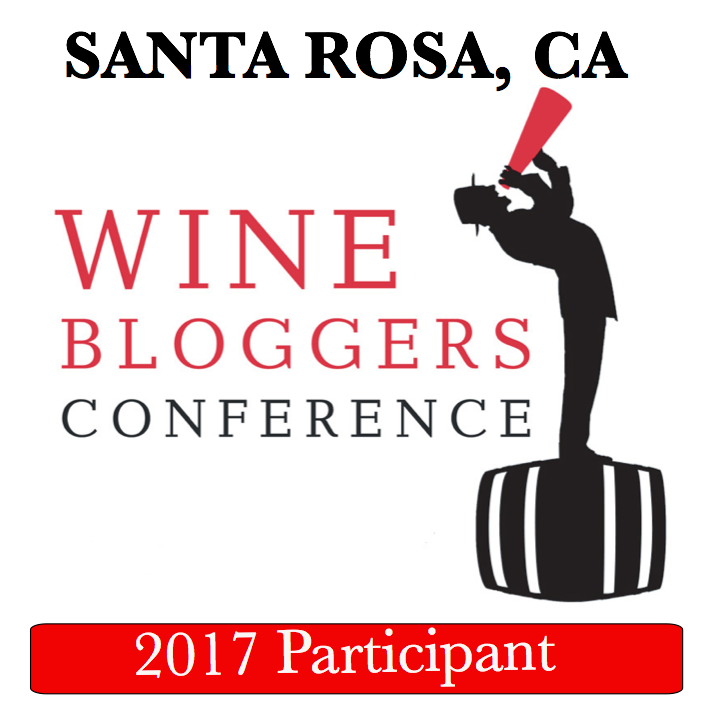 First and foremost – please don’t forget to cast your vote for your favorite post in the Monthly Wine Writing Challenge #2! The theme of the challenge was “Trouble”, and despite the initial troubles with the trouble, quite a few bloggers took a stub at the theme. ArmchairSommelier was hosting this month’s challenge, and she will announce the winner on August 24th. To read all of the submissions, and most importantly, to vote, please use this link. 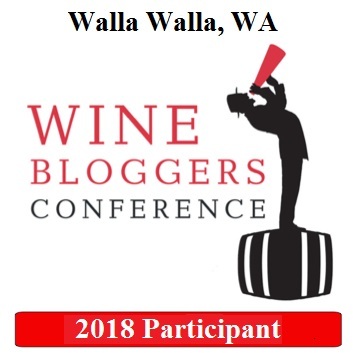 Another interesting opportunity to “vote” for you – W. Blake Gray asked his readers to vote on what country which makes their favorite wine. You don’t have to think to hard about “the one”, as you can vote for up to 3 favorites. So far based on the voting results, the clear leaders are France, USA and Italy – but you should definitely vote and see for yourself – here is the link to the blog post. While it sounds way too early (it is still an August! ), the 2013 harvest already started in in Roussillon in France. An interesting fact is that this year actually has a late start due to the cold spring, and the picking usually starts 10-15 days earlier. Here is a link to the article where you can find all the details. 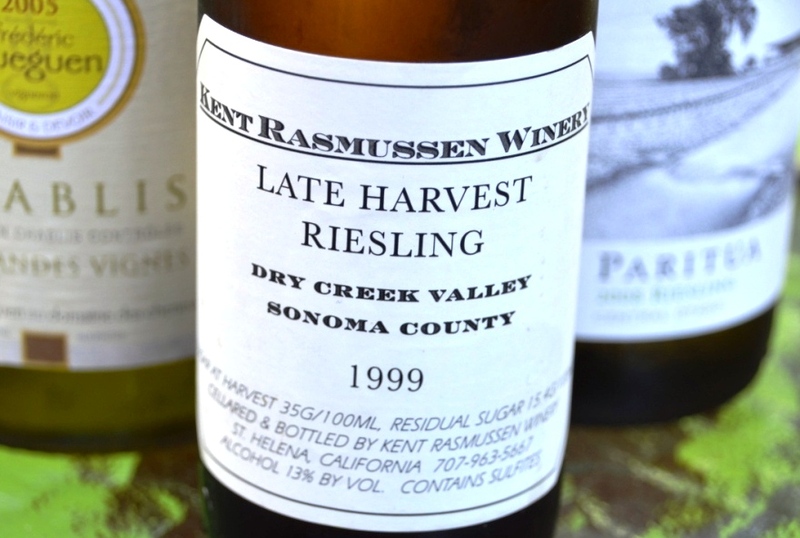 We are continuing our grape trivia series, still focusing on the white grapes, and today’s subject is Gewurztraminer. Gewurztraminer, which often spelled with umlaut, Gewürztraminer, is a very interesting white grape for variety of reasons. Even starting with the appearance – take a look at the picture – does it look white to you? 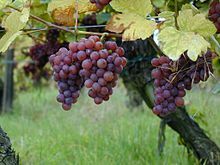 Nevertheless, similar to Pinot Gris, it is considered to be the white grape, as its skin color ranges from pinkish to the reddish. Gewurztraminer has about 1000 years of history, and it is growing pretty much all over the world in literally each and every wine producing country – yet it is very seldom that any of the oenophiles would rave about their Gewurztraminer experiences. It is difficult to grow, as it tends to have high sugar content and low acidity, which doesn’t bode well for the well balanced wines – and for that reason, it also performs better in the cooler climates. Its characteristic trait is extreme aromatics – on the nose, Gewurztraminer wine usually exhumes with aromas of white flowers, lychees, peaches and tropical fruits. Gewurztraminer wines can be made in the range of styles, from very dry to the full power dessert wine. 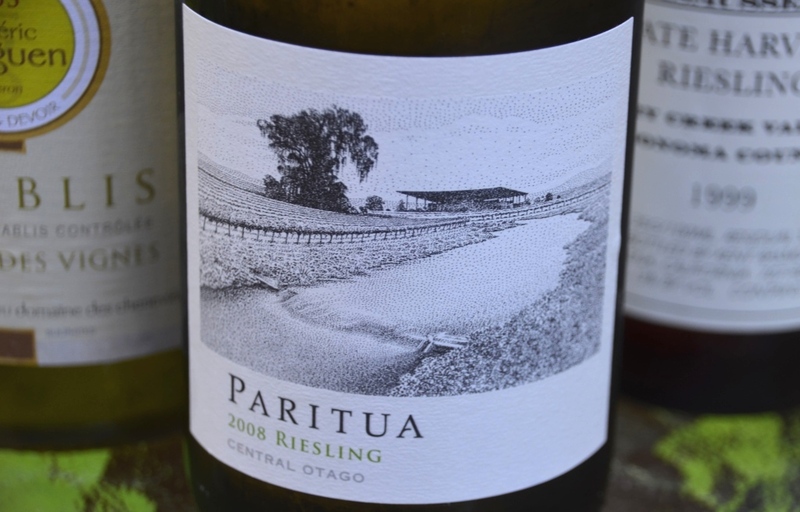 For the well made Gewurztraminer wines, the combination of extreme aromatics and balanced body, whether dry or sweet, creates very memorable experience – yes, this would hold true from absolute majority of the wines, of course – but I would say that Gewurztraminer wines very seldom have middle ground in their showing – they are either great, or they are really bad, with the very few which you will place into “well, it’s okay” category. Most of the best in the world Gewurztraminers come from Alsace in France, but you can also find very good wines in Germany, Austria, Italy, California and probably some other places (in a lot of cases the wines will be made only for the local consumption and you would never hear about them). One more curious fact I want to point to before we get to the quiz is that Gewurztraminer is probably one of the most promiscuous grapes, having been used more often than most of other grapes in creation of different crosses – Flora, Traminette, Ortega, Irsai Oliver and many others are not clones, but actual purposeful crosses of Gewurztraminer with the other grapes.